A research article by Sandra Trehub and Isabelle Peretz has received more than 10,000 views on Frontiers in Psychology website edition: Speech vs. singing: infants choose happier sounds, Marieve Corbeil, Sandra E. Trehub, and Isabelle Peretz, International Laboratory for Brain, Music and Sound Research, Department of Psychology, Université de Montréal, Montréal. 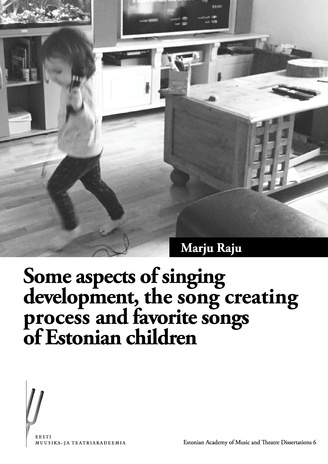 The research results indicate that, overall, happy voice quality rather than vocal mode (speech or singing) was the principal contributor to infant attention, regardless of age. This work began when Steven received postdoctoral support in 2011-2012 to work with Frank Russo and the database was introduced at the AIRS 4th Annual Meeting (Charlottetown, 2012). Continued support was obtained by Frank Russo from NSERC for validation experiments entailing human classification of the emotions. The database which is available to the public under a Creative Commons license can be downloaded here. The RAVDESS has been used in several publications, with no doubt many more to come. Read more about April 2019 - News! Read more about January 2019 - News! Read more about December 2018 - News!